and create your free account. Note you will have to provide your credit card details and as a part of the verification process, they will cut 2/- rs from your account. But don't worry it will get refunded to your account within 3-4 business days. I am going to skip this part where you create your account - it is very straightforward after you visit above URL. In this post, we will see how to get the EC2 instance which is the basic free tier up and running. 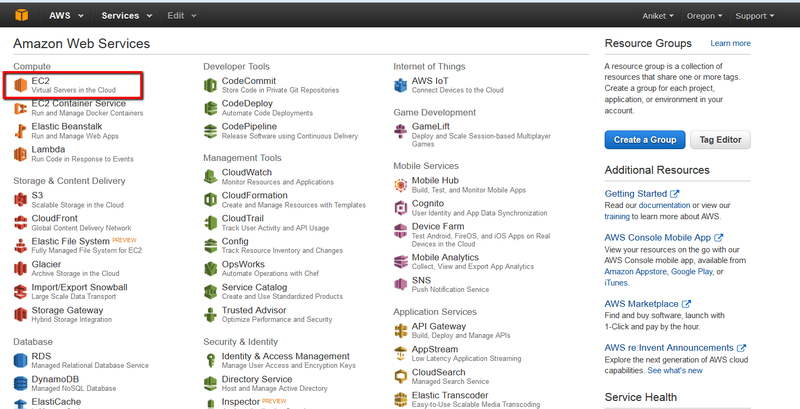 EC2 stands for Elastic compute cloud and it is essentially virtual machines in the cloud. 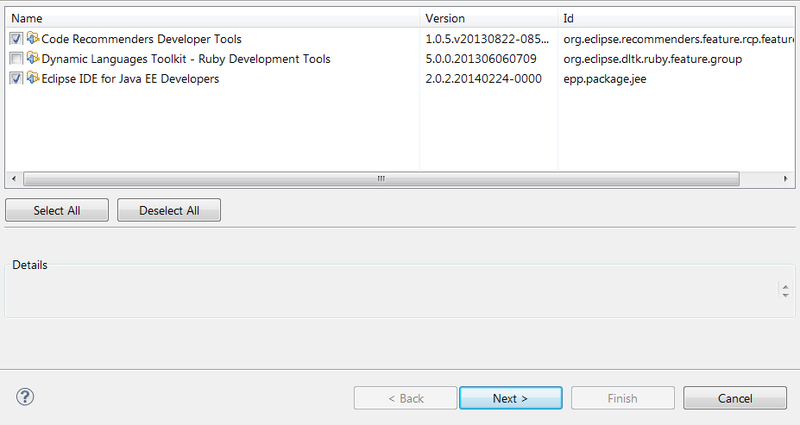 Click on "Launch Instance" to start the launch configuration. Note the "instances" link on the left. We will visit it once our EC2 instance is up and running. Next, you will have to choose which OS to boot up. I am selecting Ubuntu server 14.04 LTS which is a part of the free tier. You can choose the OS you want. Next, you will have to select the instance type. Select t2.micro with 1 CPU and 1GB mem. 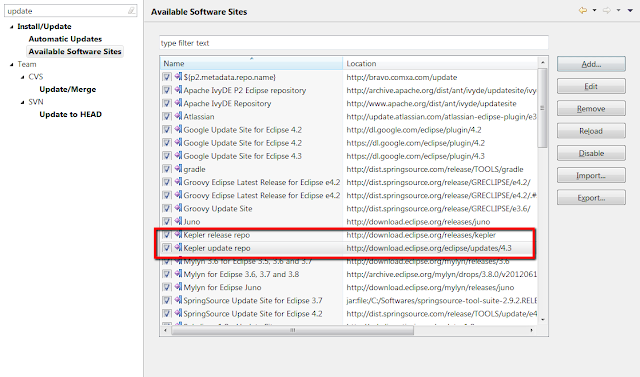 Now click on Configure Instance Details. spot - Enables you to bid whatever price you want if your start and end times are flexible. If the cost goes below your bid price your EC2 instances are provisioned and when it goes above they are canceled. Dedicated host - Physical EC2 server dedicated for use. Can reduce cost by allowing to use our existing server bound software license like Oracle or VMware. Purchase option shows an option to go for spot option. This may not be available in your region so check that out. You can also go to tenancy and choose between shared and dedicated host. We saw on demand, Spot and dedicated host. 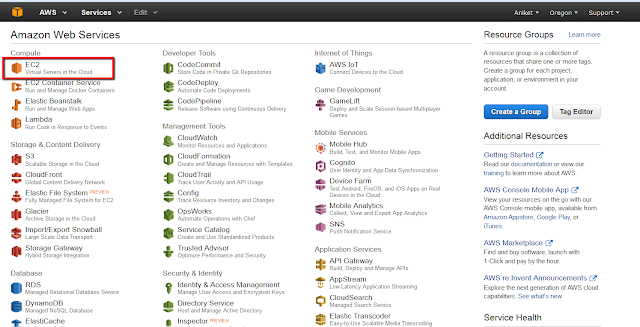 For reserved instances, you can see under instances section in your EC2 dashboard. Keep the defaults you see and proceed to storage settings. 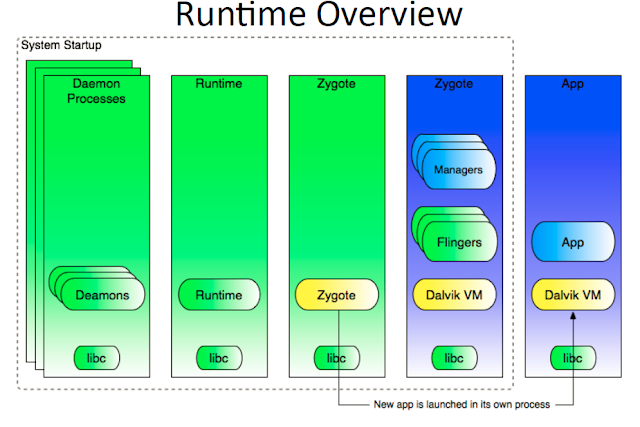 Designed for IO intensive applications like large relational DB or No Sql db. You can also add new volumes (Other that Root which is bootable volume). Here you can see all types of EBS instances. 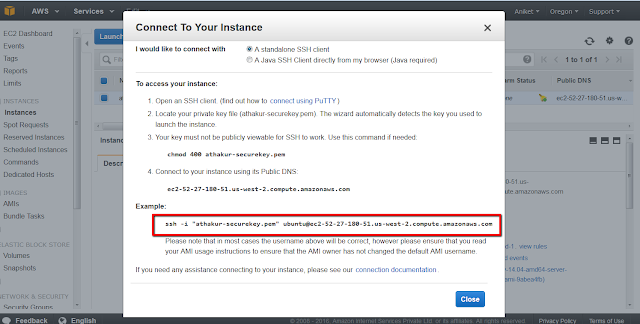 NOTE: Your EBS volume will get deleted by default on termination your EC2 instance. 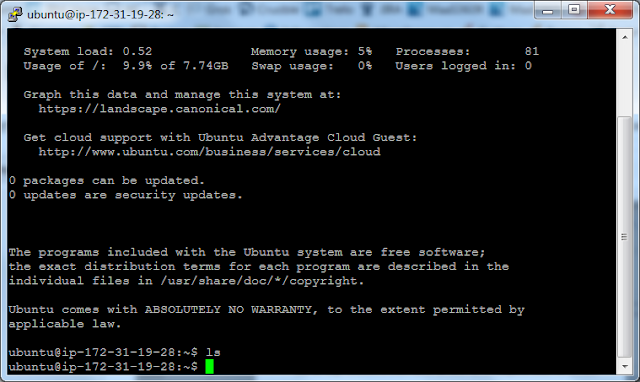 This is a setting under Add storage section while configuring your EC2 instance. Next, go to Tag Instance. This is where you name your EC2 instance. I have named it athakur-webserver. You can name it whatever you want. You will see this in instances tab later. Next, go to configure security groups. 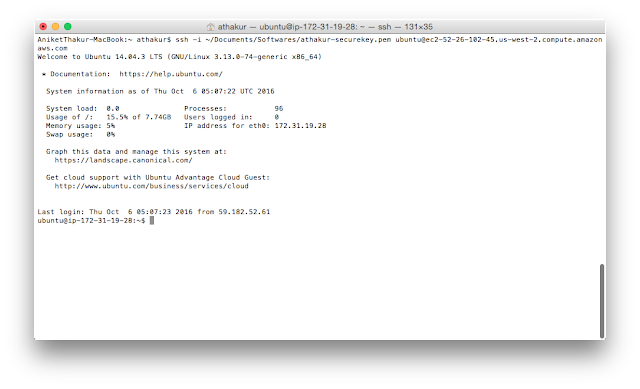 Here you can configure which IPs can access the EC2 instance. The default group is 0.0.0.0 which mean all IPs can access it. I am going to keep it as such. Also, not this settings are per Protocol/Port. By default port 22 is allowed which is your SSH. If you want to host your site and be able to access it you can open HTTP or HTTPS types as well. Next click on "Review And Launch". You will get a screen with details of all configurations you have done so far. Review it and select Launch. Before your instance is actually launched you will need to create a pair of the public and the private key that will enable you to connect to your EC2 instance. Basically, you will have the private key (used on the machine you use to connect remotely to your EC2 server) and EC2 server has the public key. You can download your private key (it will be a .pem file) and save it on your local machine. 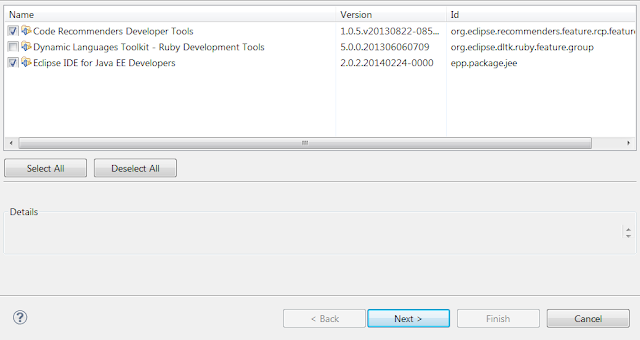 So create your key and "Download Key Pair" and finally launch your instance. It may take some time for your EC2 instance. Once it is up you are good to go. You can go to dashboard and select the instances link I referred to in 2nd screenshot. You should see your instance details here. You can also note the public DNS that is basically your hostname. Now you can SSH to your EC2 instance from your local machine. 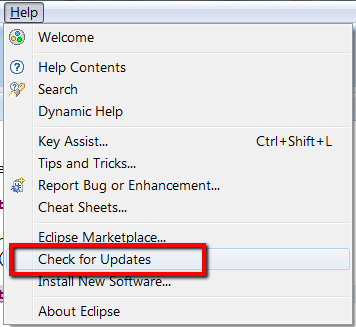 To know the steps right click on your running instance and select connect. You should see steps to connect via ssh. to connect to your EC2 instance via putty. You will have to convert your pem file to ppk file and give it as input to putty for connecting. PuTTY has a tool named PuTTYgen, which can convert keys to the required PuTTY format (.ppk). You must convert your private key into this format (.ppk) before attempting to connect to your instance using PuTTY. In Linux or Mac you can simply SSH to your machine. NOTE: You can do "sudo su" to get root access. NOTE: Your public DNS or your hostname will change every time you reboot your instance. To get a permanent IP address, click Elastic IPs in the AWS Management Console (left navigation bar), allocate a new IP address and associate it with your instance. 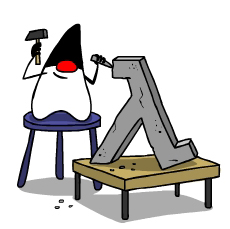 Based on our knowledge till Java 7 we know that methods in an interface are by default public and abstract and that you cannot have a non abstract method in interface. 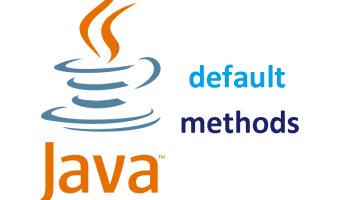 However this does not hold true from Java 8 with the introduction of default methods. You can declare a method default and provide it's body in the interface itself and you need not implement it in the classes that implement corresponding interface (You can definitely override it though). Now lets say your needs change and you need to incorporate running as well. You would probably add a run() method in your Movable interface. To avoid such a situation we can use default methods. You can ofcourse override your default method as it suits you but notice that this does not break your existing code. lambda expression themselves cannot have generics but the functional interface that corresponds to a lambda expression can have generics. Notice how same method is made generic to operate on both String and Integer inputs. A lambda expression can throw an exception just like any other method. However if that exception is a checked exception then it should be compatible with the exceptions listed in the throws clause of the abstract method in the corresponding functional interface. NOTE : Here if you abstract method does not throw the checked exception code will fail to compile. That's it. Let me know if you have any questions on Lambda expressions. NOTE : Eclipse Kepler SR2 & Eclipse Luna are the versions that will support Java 8. 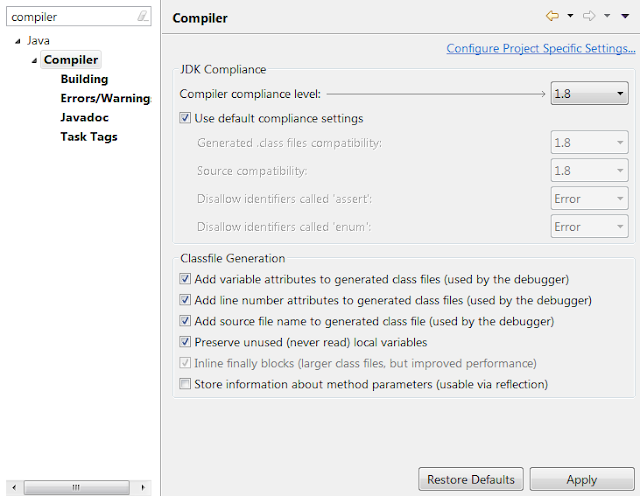 Older versions will not (And by not I mean you will see compiler warnings, you can still compile and run if you have Java8 JRE). So of you are using older versions please consider upgrading. Click Next.Accept TnC and click Finish. Next select 1.8 as compiler compliance level. 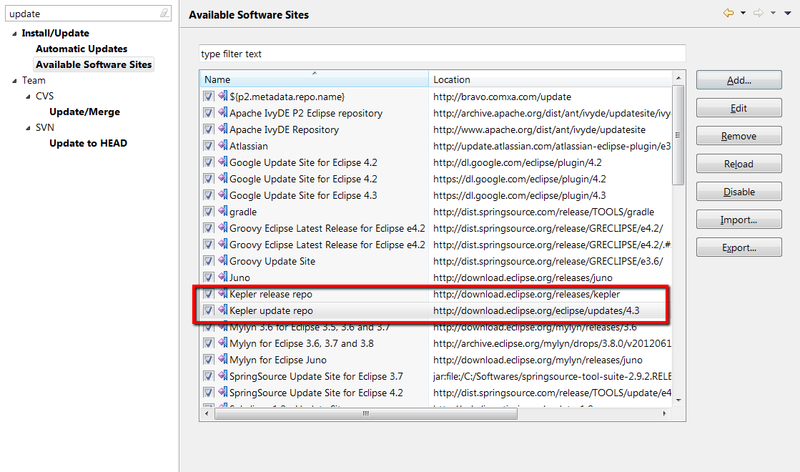 You will also need to add JRE 8 as your java runtime (Windows -> Preference -> Installed JREs). NOTE : Juna 4.4 SR2 already has that. So you can directly download it to save all this migration trouble. 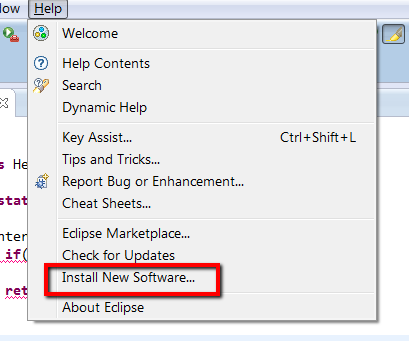 Click Next, accept TnC and click finish to start installation of updates. 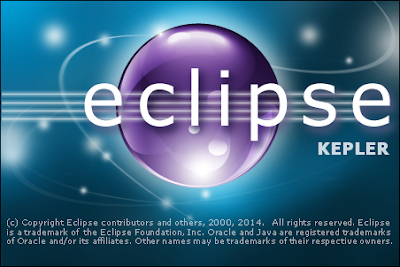 After installation is complete simply restart Eclipse and you should get Eclipse Kepler. In this post we will see what are Lambda expressions and how we use it in code. Lambda expression is essentially an anonymous method. But it's not just any method. It is implementation of abstract method that is present in an functional interface. So lambda expression form a kind of anonymous class. Lambda expressions are also called closures. We said lambda expression essentially implements an abstract method in an functional interface. But what is an functional interface. 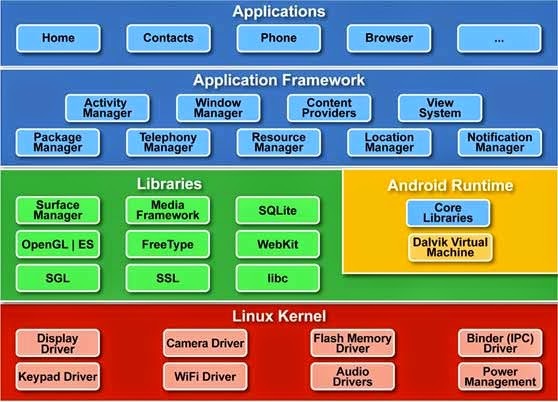 Functional interface is nothing but an interface with just one abstract method. For example consider interface Runnable . It has a single abstract method run(). So Runnable is a functional interface. Does above interface qualify as a functional interface? It certainly does. It just has one method and all methods in an interface and by default public and abstract [Note : There is an exception to this as since Java 8 you can specify default implementation in interface itself but for now I am going to keep default methods away from discussion. We can revisit it in some future post]. Ok So we have a functional interface. Now lets see how we can write a lambda expression for this. '->' operator is called lambda operator or arrow operator. It divides your lambda expression into two parts. LHS of the operator specifies the arguments of the abstract method of the functional interface. RHS is the body of the method (the return value). RHS can either be a single line or a block of code. The lambda expression is read as "LHS goes to RHS". NOTE : Single line lambda expressions are called expression lambdas where as the ones with block are called block lambdas. Difference : Difference between expression and block lambdas is that block lambdas must have a return statement unlike expression lambdas where is it obvious (RHS). As you must have noticed you can have local variables, loops, switch statement etc in your block body. NOTE : The default methods introduced in Java 8 do not affect the functional status of an interface. By definition functional interface just has one abstract method. It can have other default methods. the compiler will detect this error and not compile. NOTE : Remember that the parentheses are optional only when there is one parameter and it doesn’t have a type declared. If you are not using braces you cannot say return something. NOTE : any public method defined by Object, any default methods or any static methods do not affect the functional status of an functional interface. As long as it has just one abstract method. NOTE : Main thing to understand about Lambdas is deferred execution. This part of code will be executed at a later point of time. NOTE : Lambdas use the same access rules as inner classes. Lambda expressions can access static variables, instance variables, effectively final method parameters, and effectively final local variables.